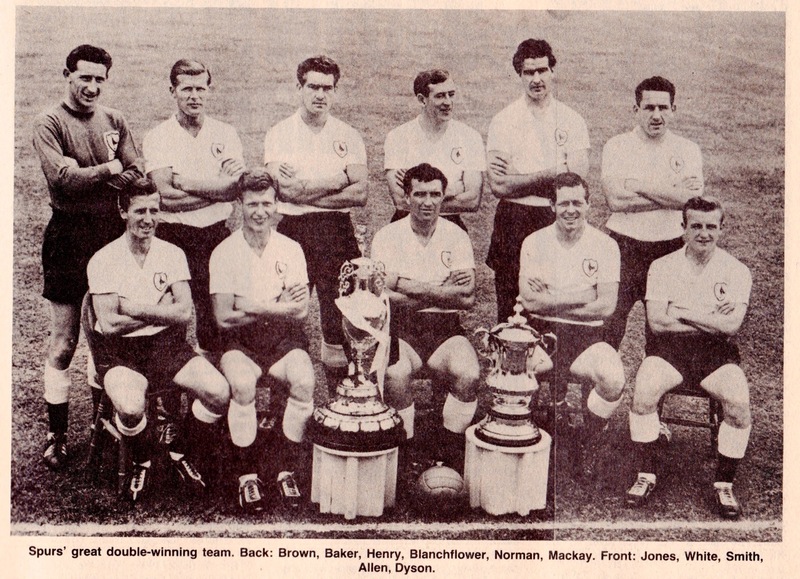 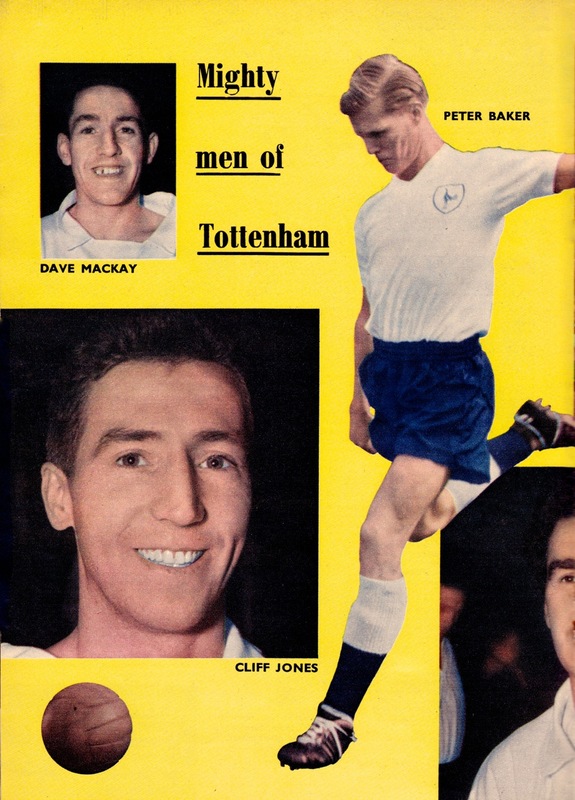 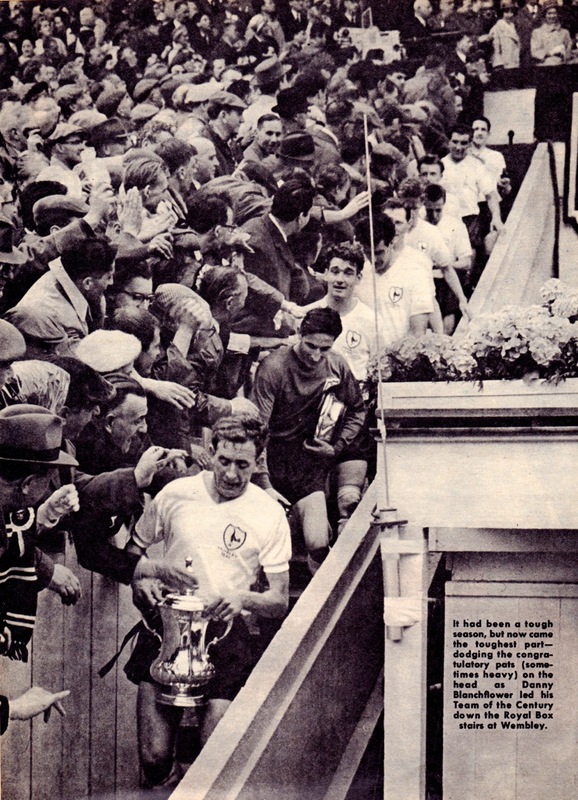 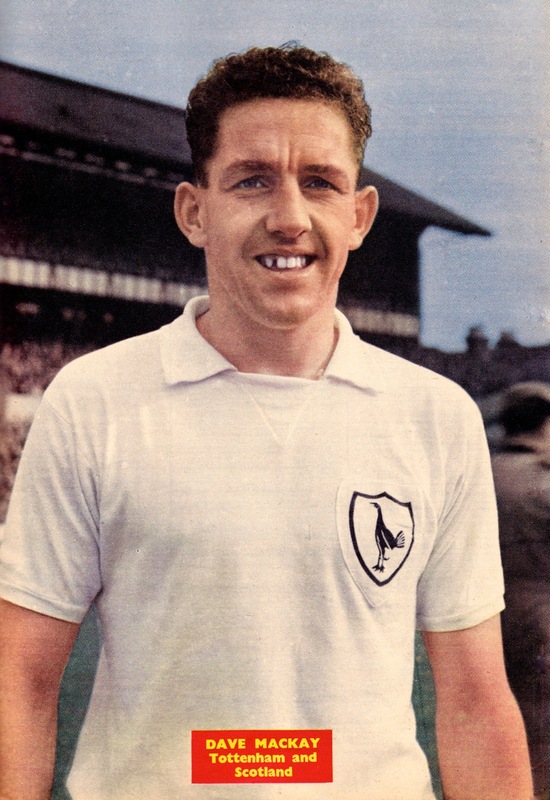 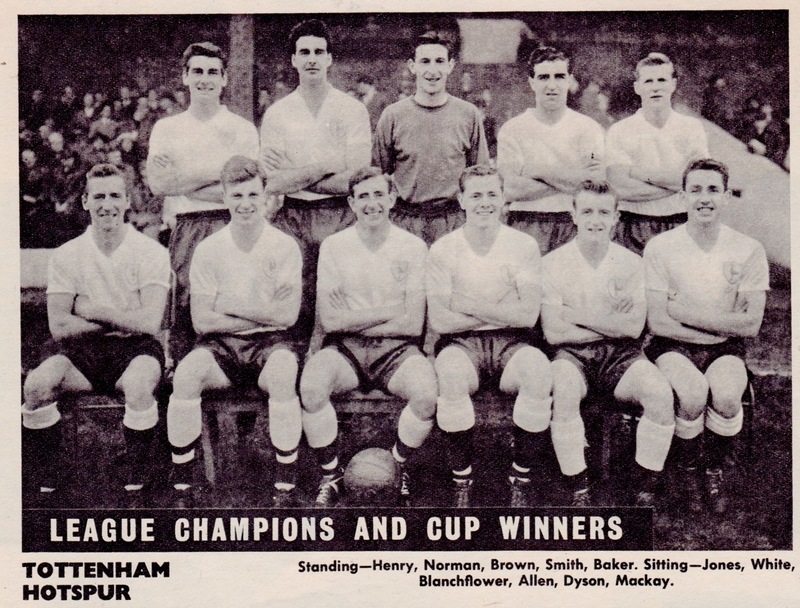 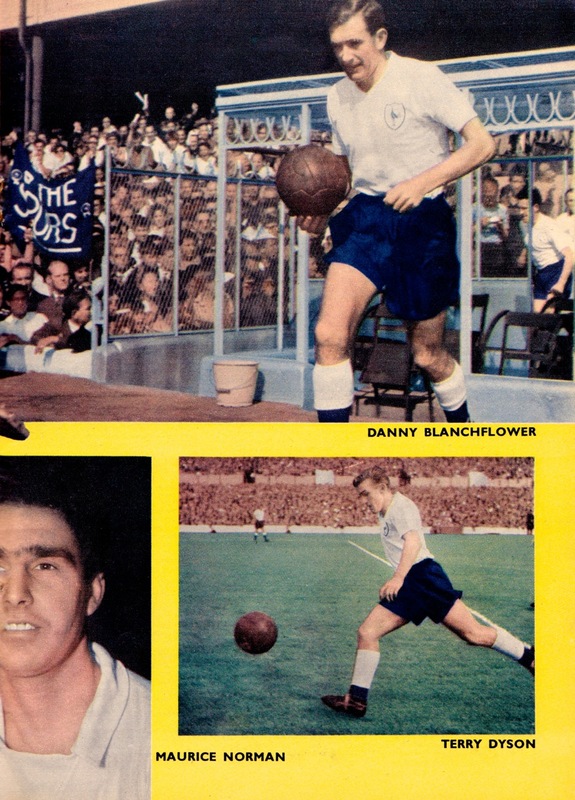 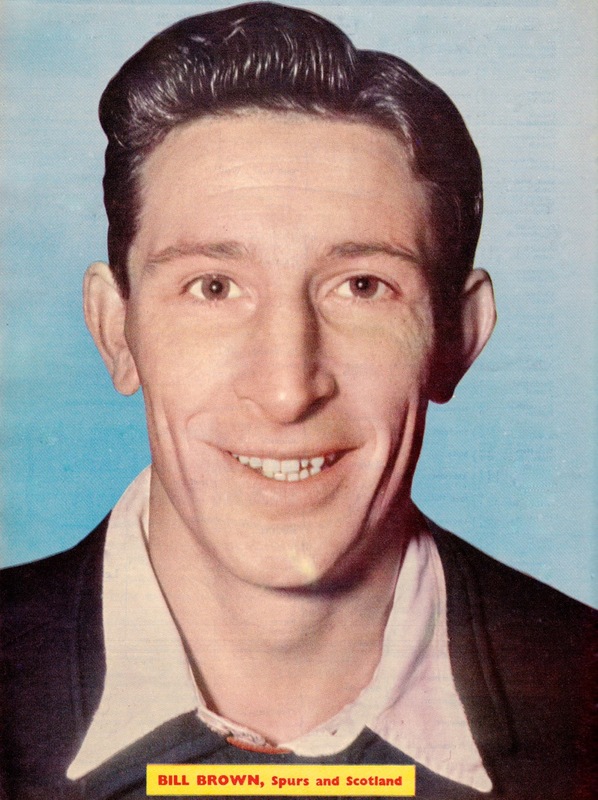 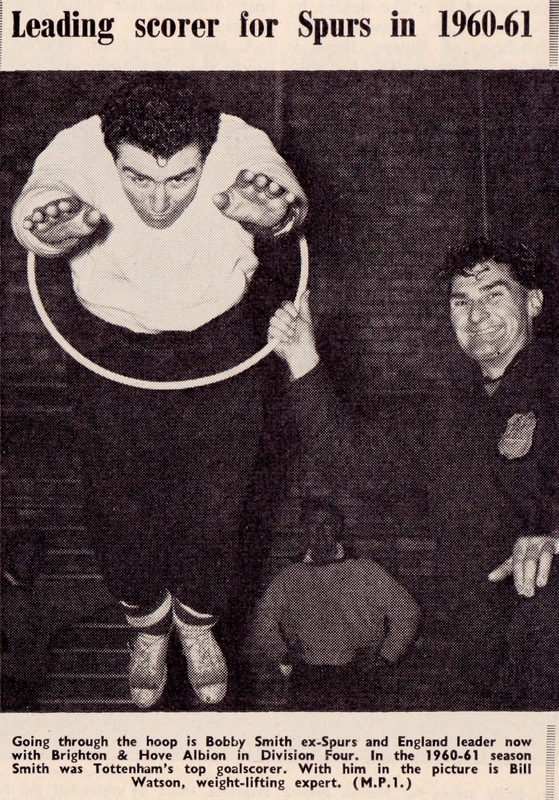 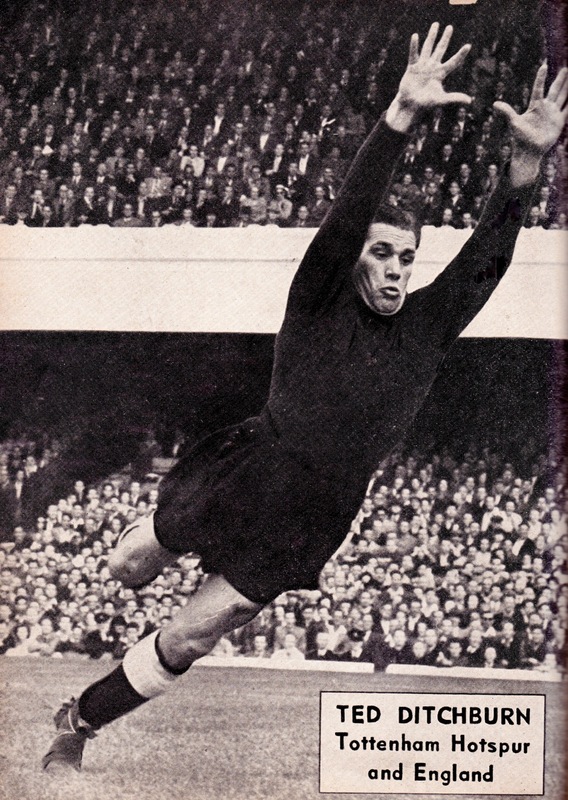 We take in the 1950s and early 1960s in the first in a series of five Tottenham Hotspur Vintage posts that feature images of some of the club’s many stars of this era. 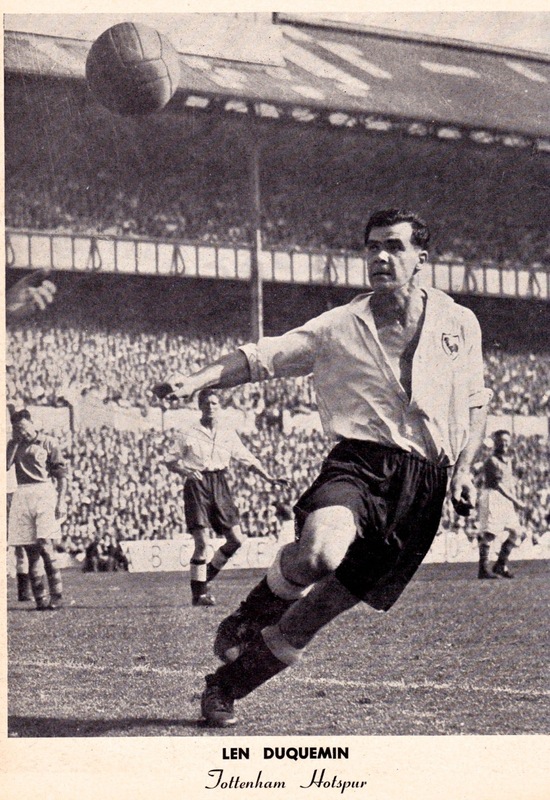 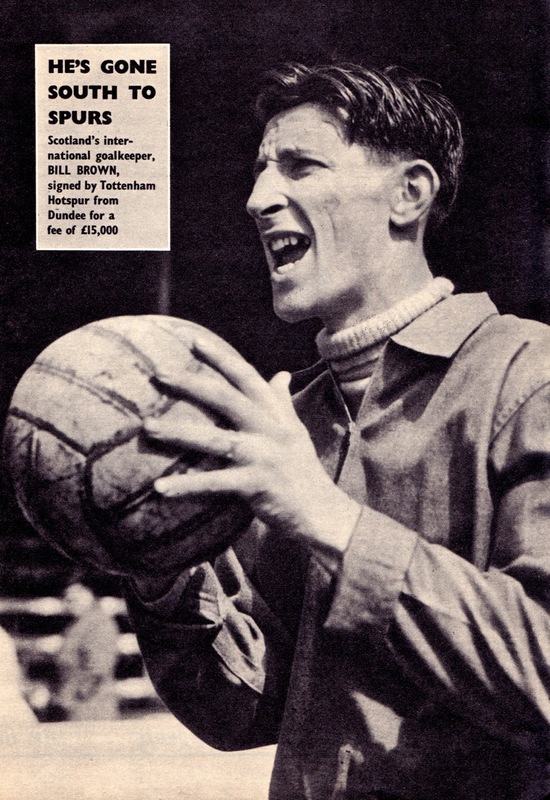 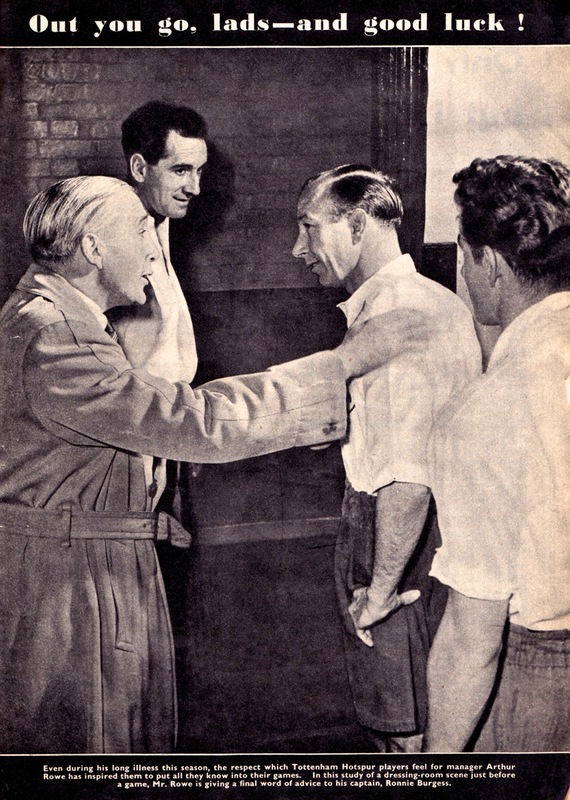 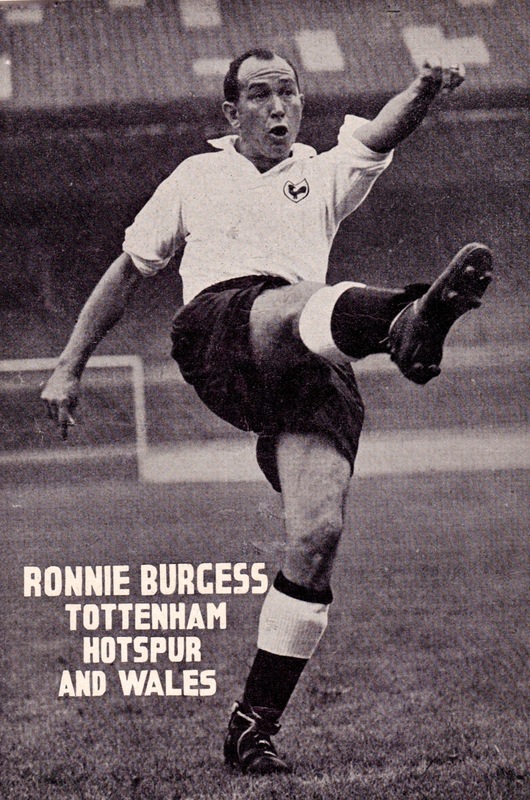 By chance the years we cover here bookmark separate Division One titles for the club: the first under Arthur Rowe in 1951 playing an attractive ‘push and run’ style; the second as part of a memorable League and Cup double under Bill Nicholson – himself a key player in the 51 team – a decade later. 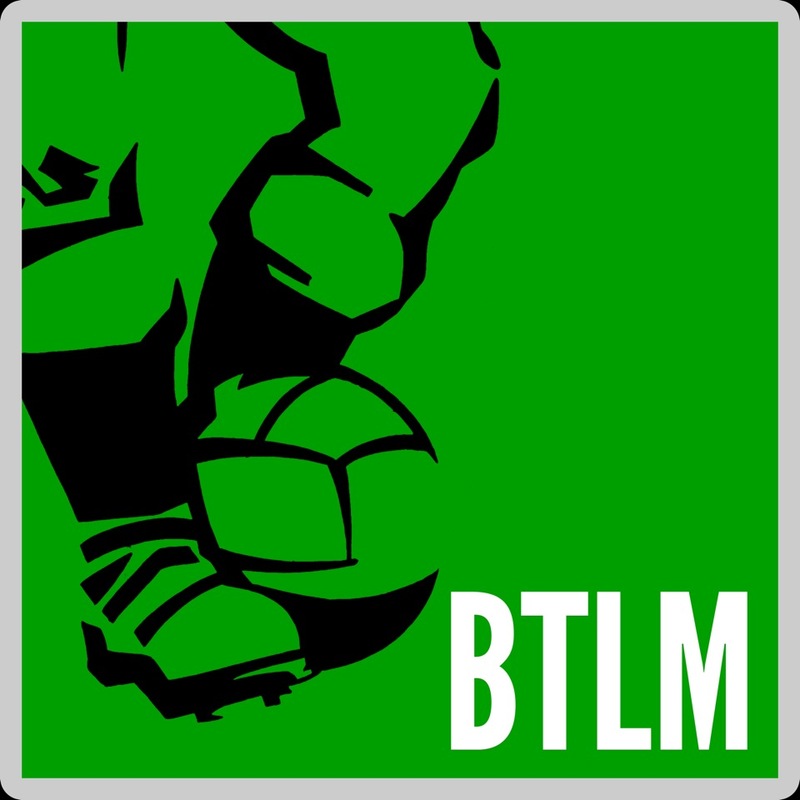 Overwhelmingly nostalgic! 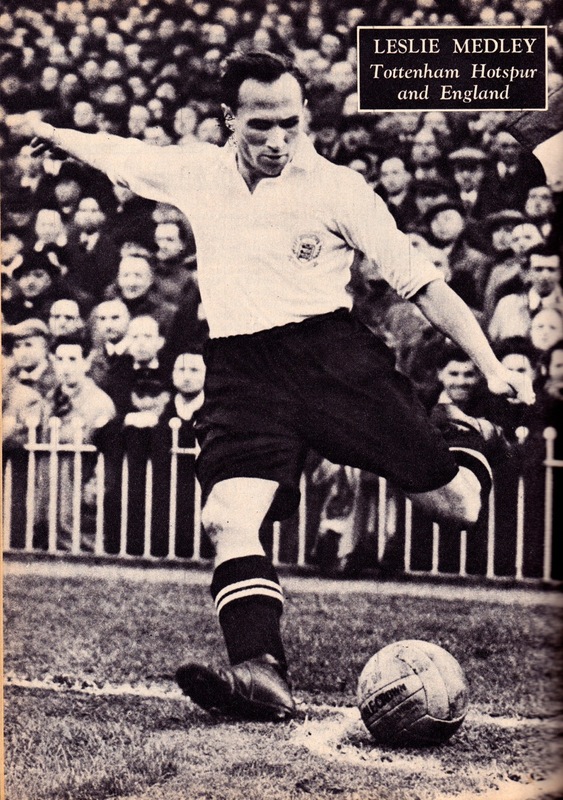 Thanks – Thom.